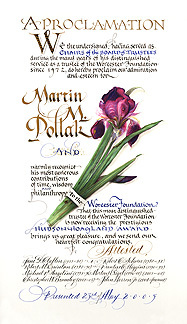 Use Maria's creative genius to commemorate your unique individuals and milestone events. 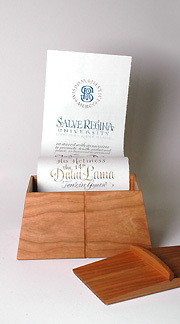 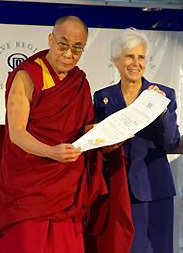 Salve Regina University (Newport, RI) asked Maria to create its first annual Clairborne Pell Award to honor the Dalai Lama during his recent visit. 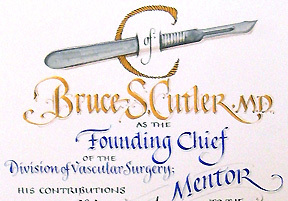 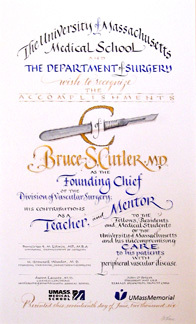 A University of Massachusetts Medical School award with detail. 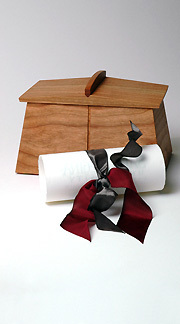 For recurring awards and diplomas, please see our Repeating Awards section.